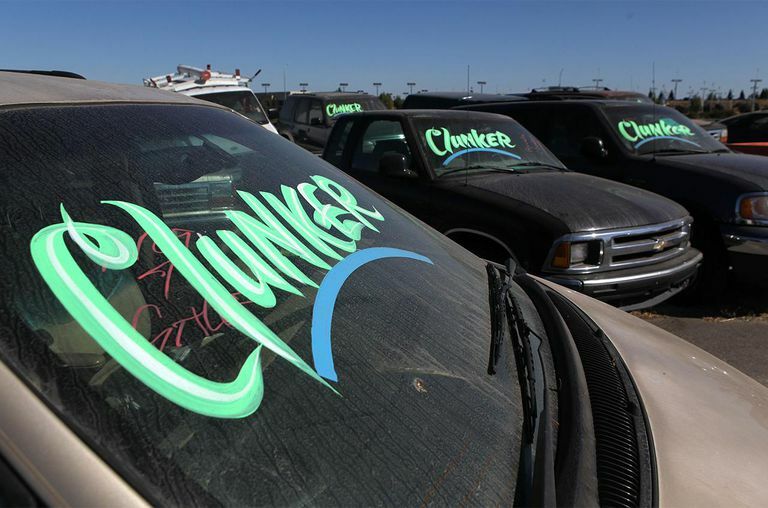 Question: How does the Cash for Clunkers program work? 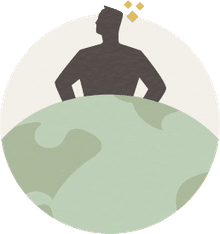 Cash for Clunkers is a federal program designed to stimulate U.S. auto sales and help the environment by providing an economic incentive for consumers to replace old, low-mileage vehicles with new, fuel-efficient models that are safer and emit less pollution and fewer greenhouse gases. Answer: The basic concept is simple: if you trade in a low-mileage vehicle for one that meets a higher mileage threshold set by the Cash for Clunkers program, the government will provide up to $4,500 to help you purchase the new fuel-efficient vehicle. The details, of course, are more complicated. The vehicle must have a combined city and highway fuel-economy rating of 18 mpg or less. The new car must have a federal fuel-economy rating that is at least 4 mpg better than the old car you’re trading in to qualify for a $3,500 voucher, or be rated at least 10 mpg better to get the maximum payment of $4,500. The rules for trucks are a little trickier. The old vehicle must have a fuel-efficiency mileage rating of 18 mpg or less. The new vehicle must be rated at least 2 mpg better to qualify for the $3,500 voucher or at least 5 mpg better for the $4,500 payment. The old truck you’re trading in must be rated 15 mpg or less. The new truck must be rated at least 1 mpg better to get the $3,500 voucher and at least 2 mpg better to qualify for the $4,500 voucher. The old truck has to be a 2001 model or older, and $3,500 is the only amount offered to help with the purchase of new work trucks. To compare vehicle mileage ratings for all model years back to 1985, see the interactive chart at www.fueleconomy.gov.